According to the website Simplitudes.com things like the bones from the chicken wings and the lettuce I took off my chicken and bacon sandwich make up about 10.4 percent of the garbage in our landfills. 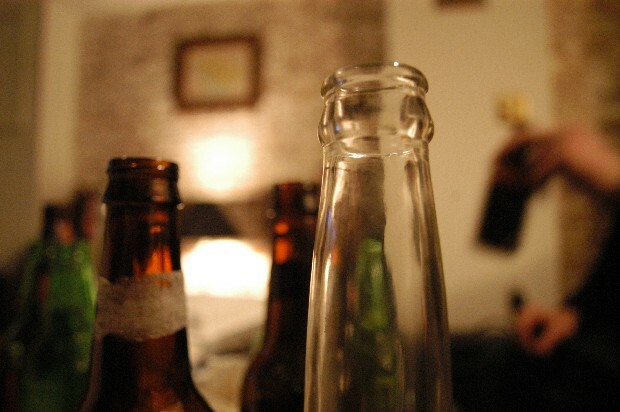 The beer bottles we drink from and other glass make up around 5.9 percent, the least of all waste materials. And, although paper is the most common material recycled, at 38.1 percent it takes up more landfill space than any other recyclable material.